When Mahira Khan starred opposite Shah Rukh Khan in Bollywood film 'Raees' the Pakistani actress was a big hit in India with her beautiful looks and infectious smile. Just recently, another Pakistani actress Saba Qamar managed to grab eyeballs in 'Hindi Medium' alongside Irrfan Khan with her elegance and simplicity. 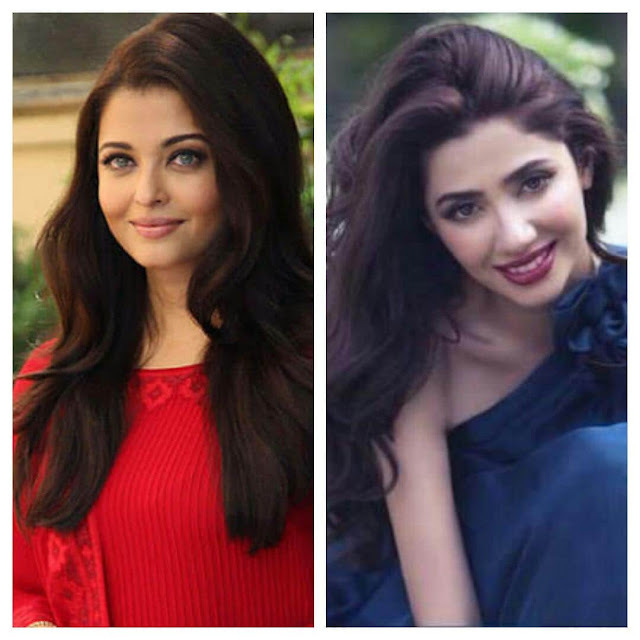 Pakistan is a pool of beautiful women and with the growing usage of social media platforms like Twitter and Facebook; Pakistani actresses are widely recognised and have millions of fans around the globe. Young, ethereal and super beautiful Mawra Hocane is an actress and model by profession. Her drop dead gorgeousness and gleaming eyes are to die for! She is part of the larceny-club for stealing hearts of her million male fans across the world. She made her Bollywood debut in 2016 with 'Sanam Teri Kasam'. She is one of the most popular TV actresses in Pakistan. 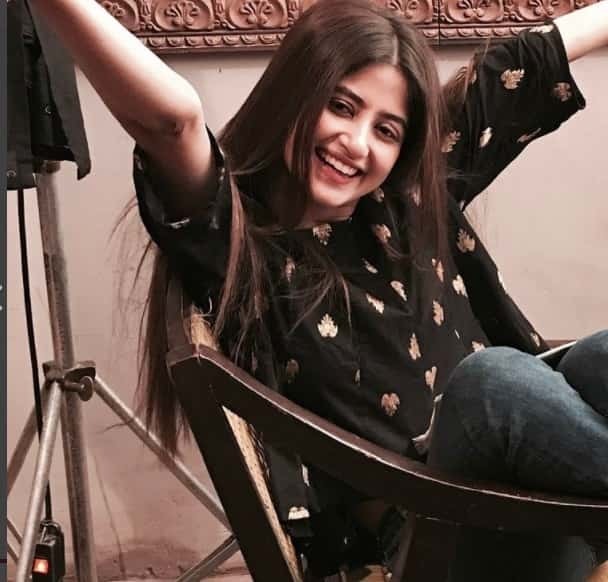 Famous for playing diverse roles and more so the romantic ones, Sajal Ali a million bucks beauty. She will appear in upcoming Sridevi movie 'Mom'. She rose to fame with her hit TV serial 'Mehmoodabad Ki Malkain'. Her expressive eyes and innocent looks are just perfect! Perhaps the most famous Pakistani actress in India, Mahira Khan made her Bollywood debut in 'Raees'. She is pretty, stylish, classy and a perfect lady. Her Pakistani film 'Bol' opposite Atif Aslam garnered her fame and critical appreciation. Elegance at par! Young and beautiful Arij Fatyma has a massive fan club in Pakistan. The actress and model mainly works in TV serials debuting with 'Kis Din Mera Viyah Howay Ga 2'. She is flawless and is super crush of many male fans. 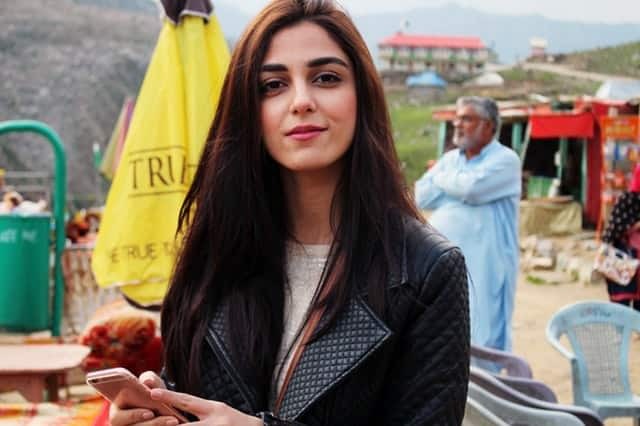 Ravishing, Maya Ali is a TV actress and model who has appeared in numerous TV serials. She started her career as a VJ and then debuted in television with 'Durr-e-Shahwar'. She radiates a natural beauty with those beautiful hair and piercing eyes. Jaw-dropping beauties, right? Which one do you think is the best?